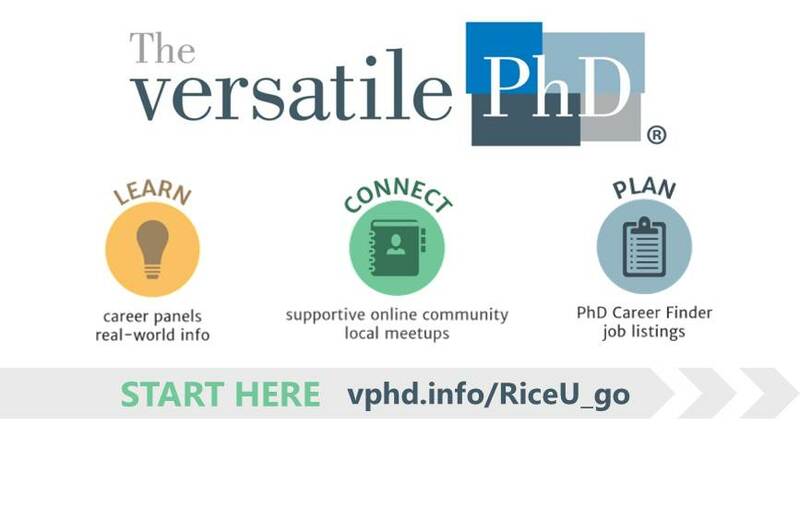 Versatile PhD – Join now! 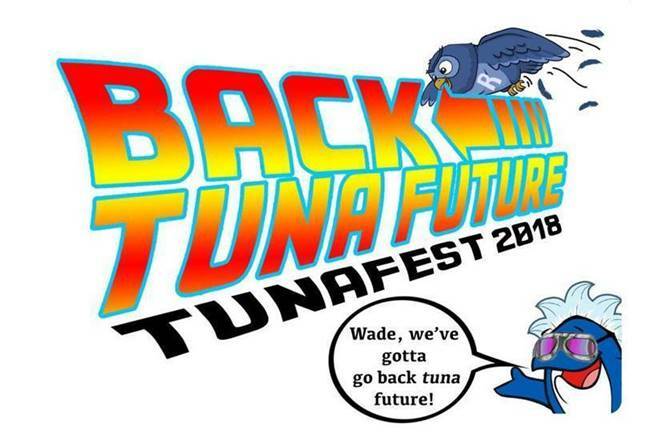 For everyone who has enjoyed TunaFEST in the past: WE’RE HAVING IT AGAIN, at the END OF THIS MONTH! Free food and drinks, live music – opens at 11:30 AM for folks who have to eat early – Friday, June 29th. Remember: TunaFEST is for family, too! · Now at the Moody Center for the Arts! · Tech and business showcase! · Honoring the retirement of Wade Adams – who started TunaFEST (with a lot of help) when he returned to Rice from a fishing trip in 2002 with too much fish. For anyone who hasn’t been to TunaFEST: YOU’LL LOVE IT! · Formerly-annual all-Rice party, featuring grilled tuna, burgers, veggie-burgers, hot dogs, etc. 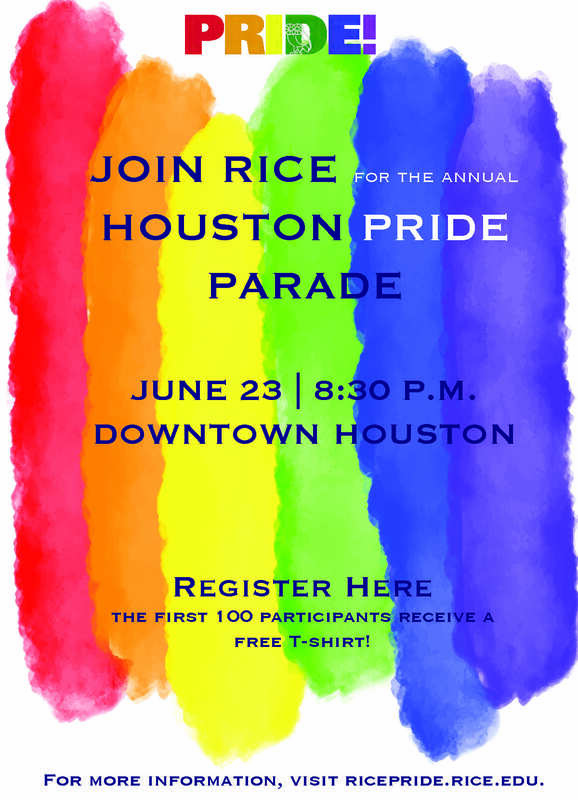 · Music, drinks and LOTS of visiting; all Rice people invited, plus Rice friends, and friends from the Texas Medical Center. · Lunchtime through 2:00 PM, the last Friday before July 4th. Sponsored by Materials Science and NanoEngineering, scores of corporate and personal Friends of Rice, and MANY Rice departments, centers, institutes and schools. We will have all of them listed on the T-shirt! Interested in learning how you can obtain DOIs for your scholarship? Join us for lunch! You have probably seen DOIs for online scholarly content (example: http://dx.doi.org/10.1108/02640470610689151). A DOI (digital object identifier) is a persistent and unique identifier of an object. 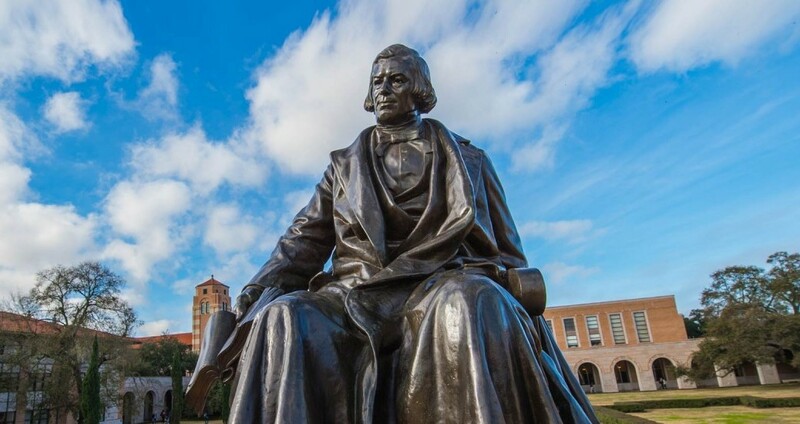 They help to support the discovery and citation of scholarship. Join Fondren staff for lunch and a presentation on the library’s new DOI minting services, which can facilitate DOI assignment to content in library-managed repositories (e.g., Rice Digital Scholarship Archive) and other university-managed platforms that are committed to long-term preservation and access. DOIs can be assigned to individual “one-off” items or long-term projects, such as scholarly journals. Sessions with fewer than three registrants will be canceled. Unable to attend, but want to learn more? Visit the library’s cds. 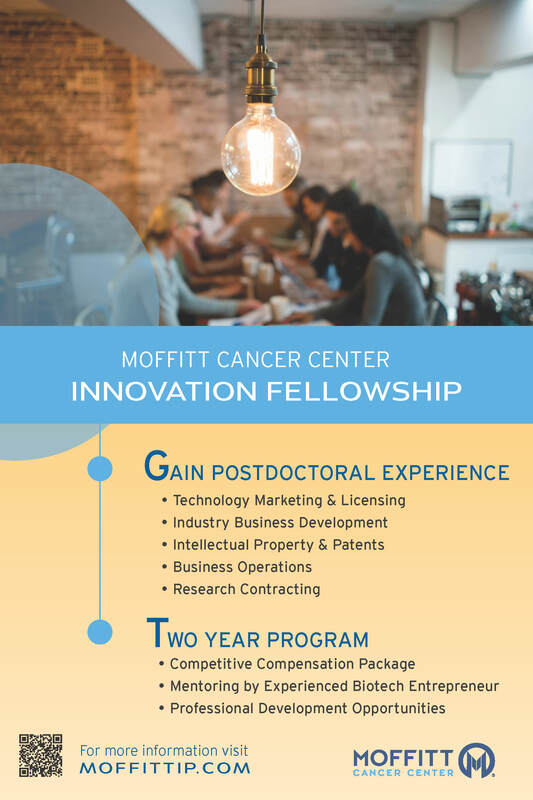 The Office of Innovation and Industry Alliances at Moffitt Cancer Center is now accepting applications for a unique Postdoctoral Fellowship in Innovation. 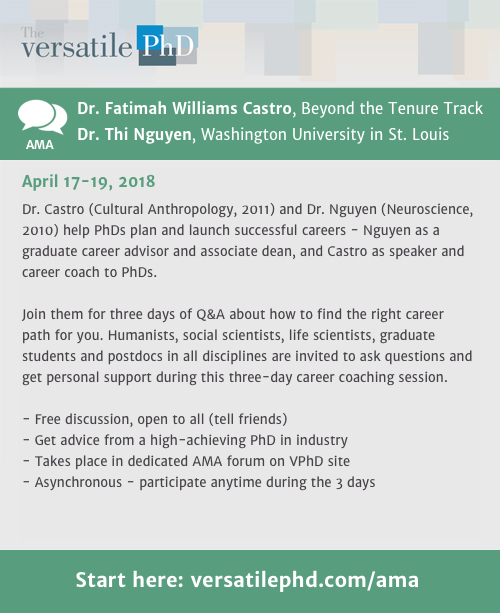 This two-year program is designed to train STEM PhD graduates with minimal knowledge of academic technology transfer what they need to know to be hired into any technology transfer office (TTO) or related position in the US. This program offers a very competitive compensation package, mentorship by an experienced biotech entrepreneur, and many professional development opportunities. Application deadline is July 1st, 2018. 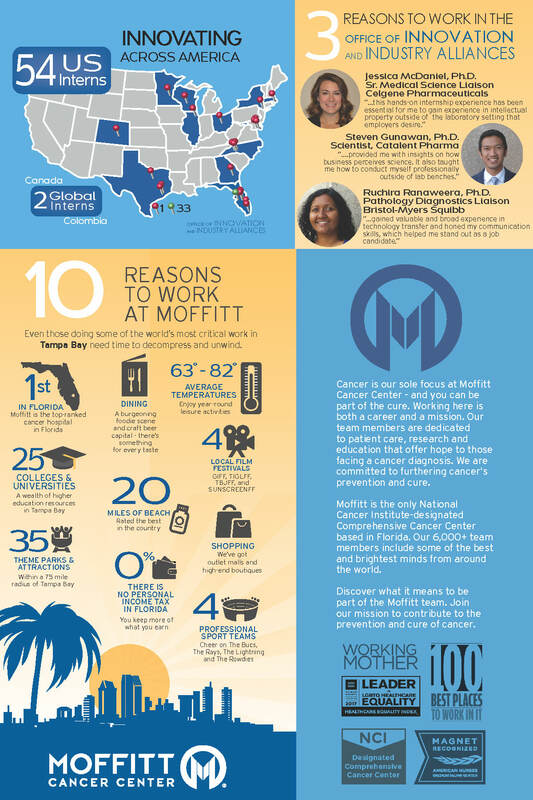 For more information visit http://moffittip.com/innovation-fellowship/ or email Carol.Waits@Moffitt.org. The Intelligence Community (IC) Postdoctoral Research Fellowship Program offers scientists and engineers from a wide variety of disciplines unique opportunities to conduct research in a wide range of topics relevant to the Intelligence Community. The research is conducted by the postdocs, while working in partnership with a research advisor and collaborating with an advisor from the Intelligence Community. 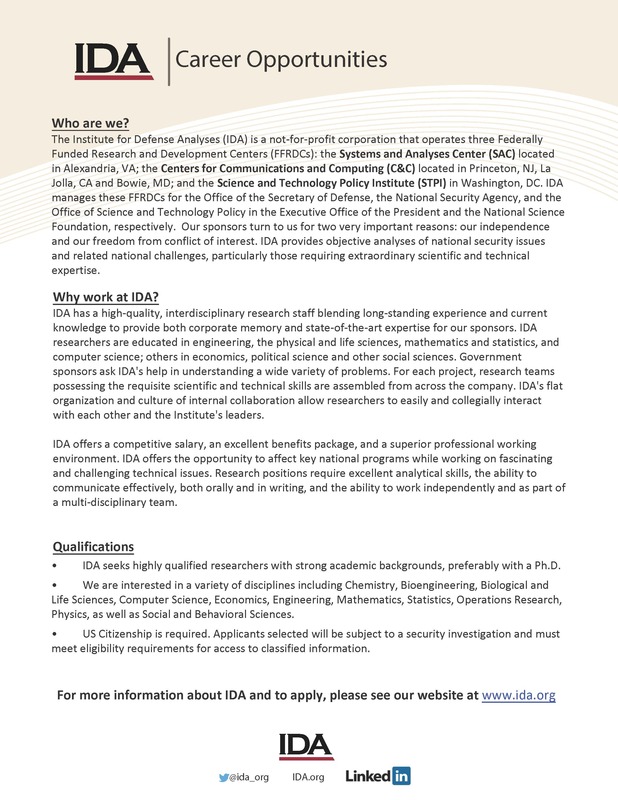 In partnership with the research advisor, the postdoc composes and submits a technical proposal that responds to a research opportunity identified at https://www.orau.org/icpostdoc/current-opportunities.html. For additional program information, please visit https://www.orau.org/icpostdoc/. Have An Innovative Business Idea? Applications for OwlSpark Class 6 (Summer 2018) are now open! If you have an innovative technology or business idea, and you’re interested in spending your summer launching your startup, this is a great opportunity.Applications close on Monday, March 12 at 11:59 p.m.
*Learn more, review the application questions and pitch video criteria, and apply at team!